Pack a picnic basket and celebrate the sound of summer in Vermont with the VSO! This year’s program, “Strike Up the Orchestra!” was crafted by guest conductor Sharon Lavery, making her VSO debut. The orchestra showcases the composers who set America to music: Gershwin, Joplin, Bernstein, Copland, and the foremost film composer of our generation, John Williams. VSO Principal Clarinet Kelli O’Connor is our featured soloist in a jazzy concerto written by Artie Shaw. 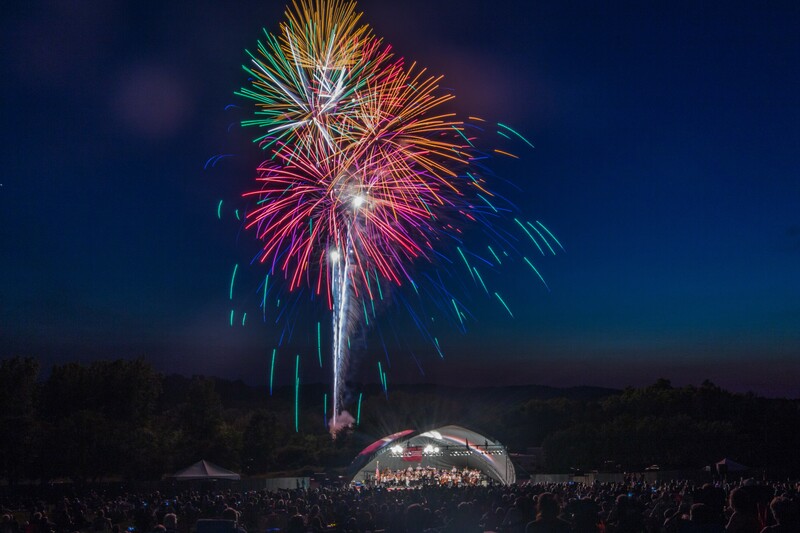 Each concert closes with a dazzling fireworks display accompanying Tchaikovsky’s famous 1812 Overture and the beloved marches of John Philip Sousa. Rain site: Stowe High School auditorium, 413 Barrows Rd, Stowe, VT 05672. While smoking and animals (except assistance and service animals) are not allowed at any VSO show, we encourage you to bring a picnic blanket, folding chairs, and whatever you need to comfortably enjoy the outdoors, such as insect repellent and water. Sun umbrellas are welcome until the start of the concert. Flashlights are also suggested to help you find your way to your car after the sun has set. For venue accessibility information, please contact Trapp Family Lodge at (802) 826-7000. Sharon Lavery’s extensive career has led her to conduct in distinguished concert halls across the United States, including Carnegie Hall on several occasions. Since 2007 she has been music director of the Downey Symphony Orchestra, an ensemble hailed as one of the best metropolitan orchestras in Southern California. Lavery has appeared as guest conductor with the Hollywood Chamber Orchestra, the La Jolla Symphony, the La Brea Sinfonietta of Los Angeles, and the Virginia Waring International Piano Competition Orchestra in Palm Springs, CA. 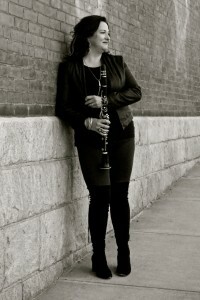 Kelli O’Connor is principal clarinet of the Vermont and Eastern Connecticut Symphony Orchestras. 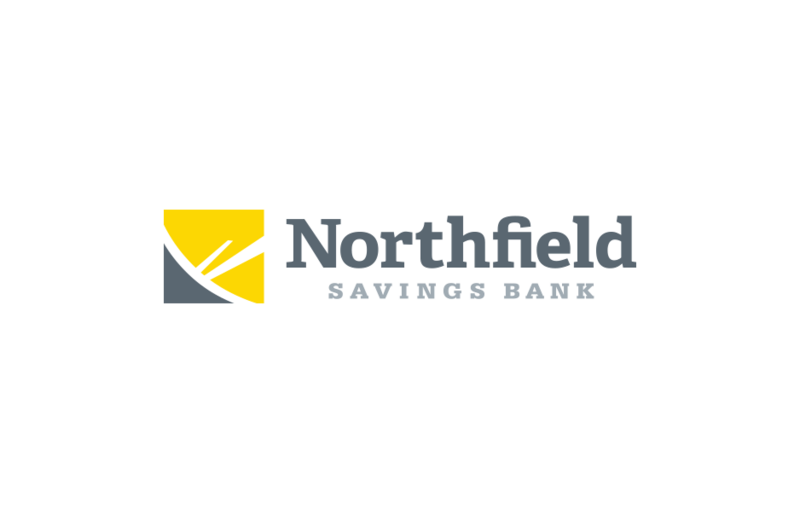 She also appears frequently as acting principal clarinet of the New Haven, Hartford, and Springfield Symphony Orchestras. She is a founding member of the Chameleon Arts Ensemble of Boston and Radiance Woodwind Quintet. 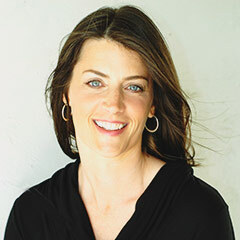 O’Connor is a former member of the United States Coast Guard Band, where she was often a featured soloist, and had the honor of performing at the Inauguration of President Bill Clinton. In addition to her performing career, O’Connor presently serves on the faculties of Central Connecticut State University and Connecticut College, and on the faculty roster for the InterHarmony Music Festival in Italy. She was the founding director of the Waterford High School Clarinet Choir, which under her leadership won many distinctions and was featured on numerous occasions as an honor ensemble at the Connecticut All-State Music Educator’s Convention. Her principal teachers were Dave Newton, Dr. Alan P. Squire, Tom Martin, and Yehuda Gilad.